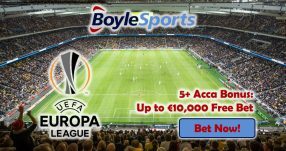 The Champions League is over for now, so it’s time to bet on Europa League encounters with William Hill! If you like placing wagers on who will score, then use the 2nd Chance Goalscorer to insure your bet. 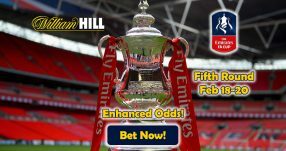 If your chosen First Goalscorer misses the chance to find himself first on the score sheet, but instead scores the second goal, William Hill will refund your losing bet up to £50 Free Bet! 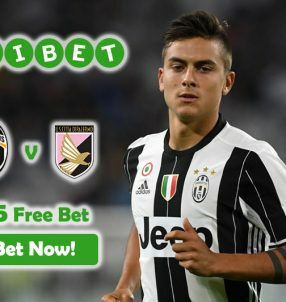 The Free Bet applies for one match, but any game counts towards the promo. Bet on Europa League encounters tonight and scoop big rewards along the way. A total of eight games are scheduled for the first leg of the round of 16, so there you have plenty of chances to make a winning bet slip. The biggest clash of the round will see English side Liverpool go head to head with fierce rivals Manchester United. The Reds are favorites to win the game 2.25 (5/4) on their home ground Anfield, while Louis van Gaal’s men are underdogs 3.60 (13/5). This could well prove to be a tough match, as both sides have struggled to put on good performances this season. That’s why a draw could be on the cards for this game 3.00 (2/1). But that’s not the only good game set for tonight. Jurgen Klopp’s former side Dortmund will take on Tottenham at the Westfalenstadion. The hosts are the favorites to clinch a win 1.50 (1/2), whereas The Spurs are virtual outsiders according to their chances 6.50 (11/2). 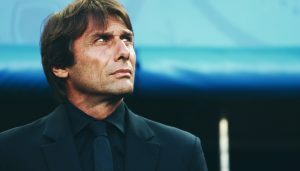 But you shouldn’t discard Tottenham just yet, as they’ve got plenty of quality and have performed brilliantly this season in the Premier League. A tie between them stands at 4.20 (16/5) – an event that may very well happen. Spanish sides Athletic Bilbao and Valencia will also battle it out in tonight’s round of 16, but looking at the former side’s form this season, the hosts are considered favorites 1.73 (8/11). Valencia have limited chances to make an impact, which is why their odds are low 4.80 (19/5), while a draw between the two has been set at 3.60 (13/5). 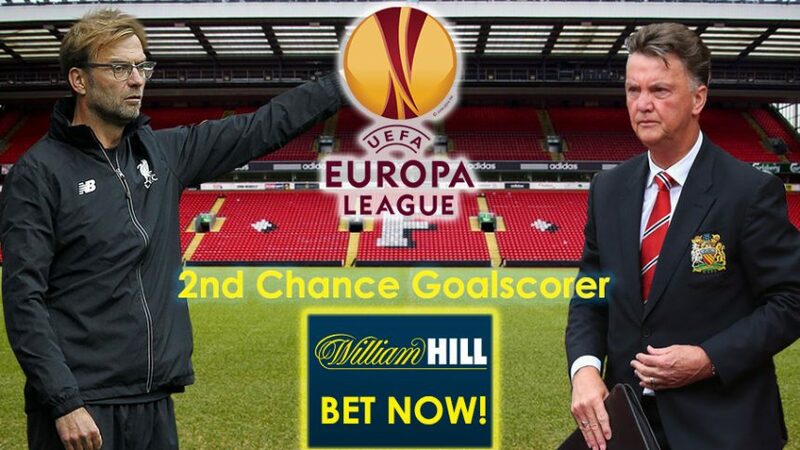 Bet on Europa League with William Hill and make sure to use the 2nd Chance Goalscorer if you’re betting on a player to notch the first goal. Claim the 2nd Chance Goalscorer now!